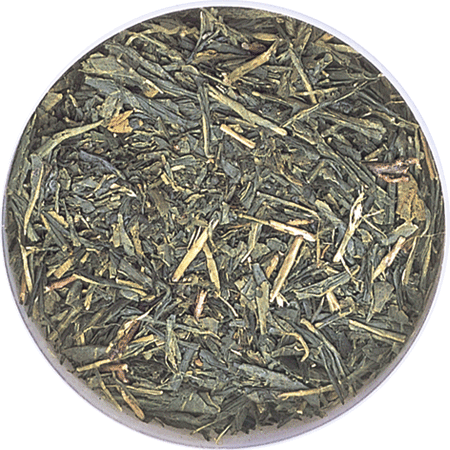 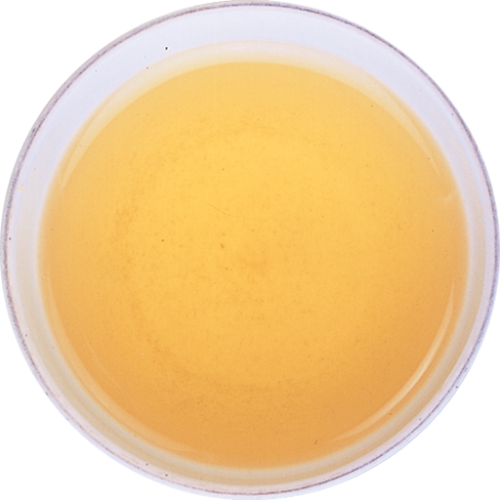 A fresh and delicate tea, Sencha is steamed in a unique variation to the traditional manufacture of green tea. 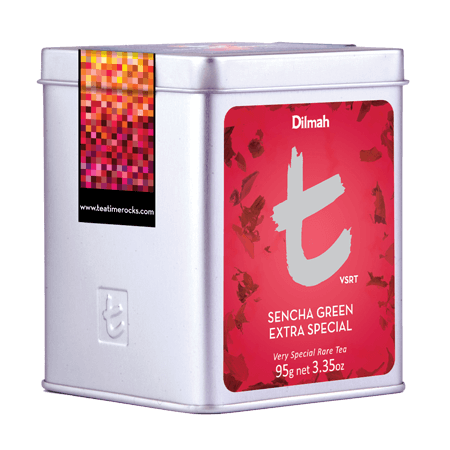 Favoured in Japan for its mildness, Sencha offers a light infusion with a grassy aroma and gentle taste. 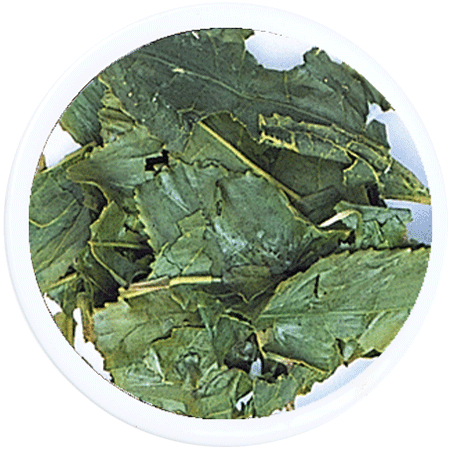 A smooth, herbal finish and a hint of sweetness make Sencha a pleasing and refreshing green tea that can be enjoyed throughout the day, especially as an accompaniment to salads and fish.